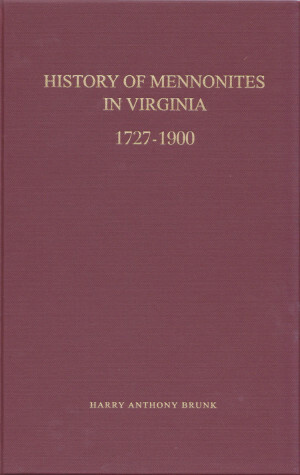 This work represents the most extensive history of Mennonites in Virginia from 1727 to 1900 available today. This history takes us from the earliest days before Mennonites moved to the Shenandoah Valley up to the schism of the Old Order Mennonite Church in Virginia in 1900. 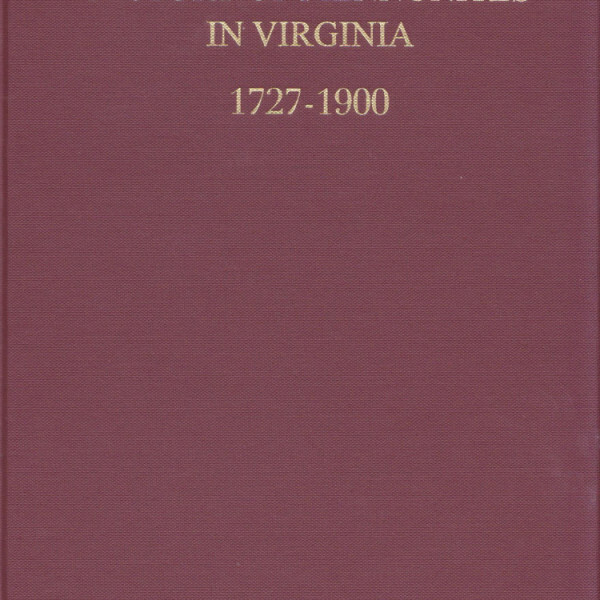 Brunk covers the Indian raids on the settlements in Page, Frederick, and Shenandoah counties during the French and Indian War in the 1750s and 60s. Those murdered included many of two Mennonite families. Brunk moves with the history to Virginia Conference, the formation of congregations from house churches to church houses. He ably writes about the development of districts, mission churches, and the growing membership of the Virginia Conference. This history is brought alive by numerous quotes, some from previously unpublished sources. The lack of bias makes this book a treasure, reflecting God’s unfolding work in the lives of the Mennonites in the Shenandoah Valley, Newport News, Amelia, and into West Virginia.